Please see this new Elemental Mixology post that covers the same information. 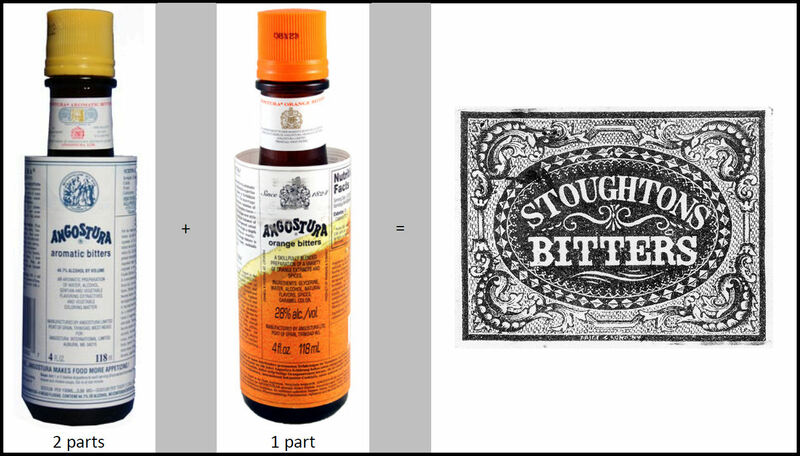 Stoughton’s bitters were famous and in-demand before Angostura aromatic bitters were even created. 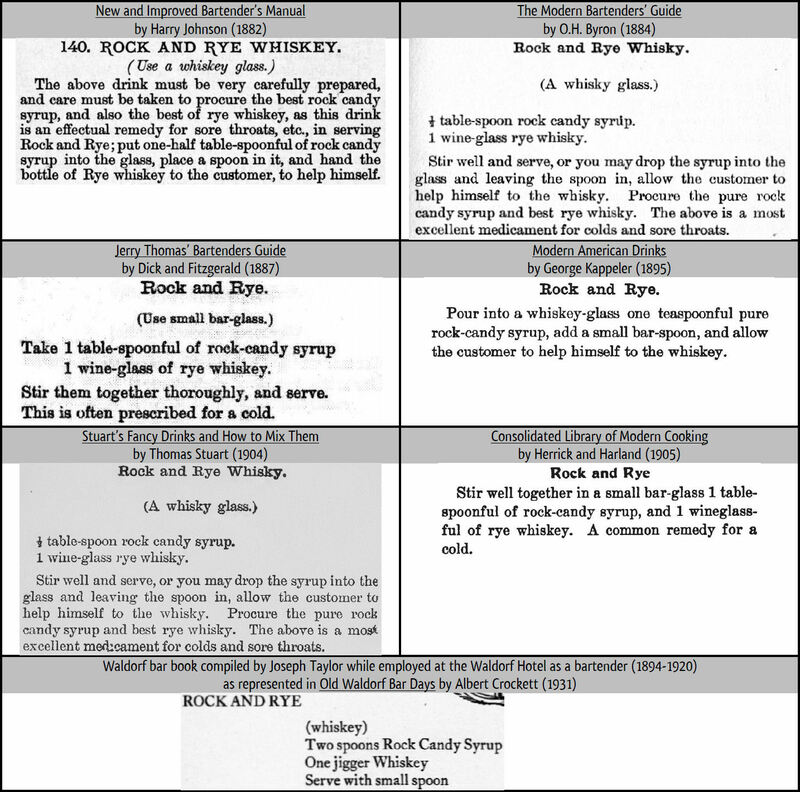 Even long after other famous bitters entered history, Stoughton’s bitters were still preferred by some as the bitters of choice for the Whiskey Cocktail, and others, into the early twentieth century. The above instructions were given in the text as being from a U.S. Navy captain. 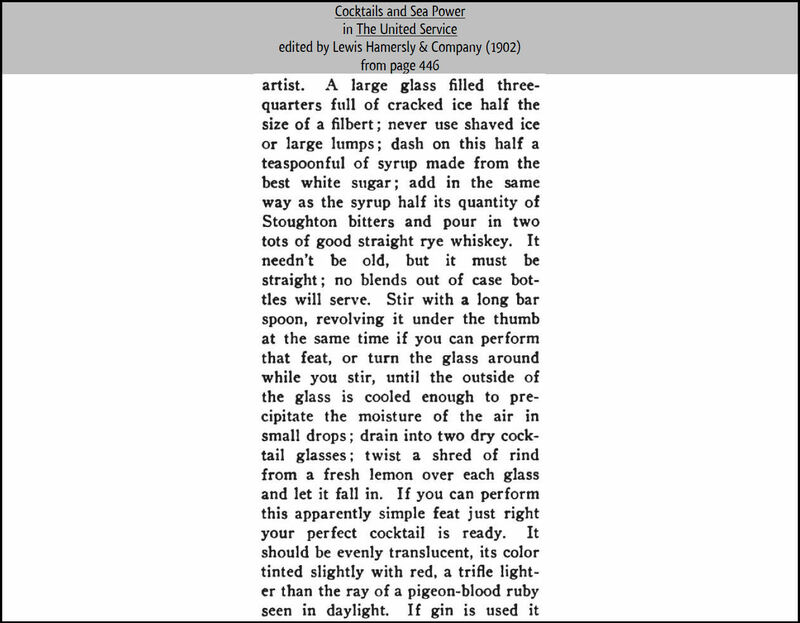 If you want to make and taste what he considered to be the perfect Whiskey Cocktail, you will need some Stoughton’s bitters. Unfortunately, anything being sold today as “Stoughton” bitters is so inferior in quality that they cannot possibly be anything like the product of such former repute. But, there is always hope of coming up with something better on your own. For that an understanding of what Stoughton’s bitters were is necessary. Firstly, like in the case of Boonekamp bitters, Stoughton’s bitters seem to have been named for a physician that legendarily prescribed the formula without ever himself marketing the bitters as a trademarked item. A British book, The Compleat Housewife from 1758 indicates to make Stoughton’s elixir only with brandy, gentian, Seville (bitter) orange peel and, for red color, cochineal. There are many other formulae from the same time period that can be found. They also range from simple to complex. I have included three that are simpler and one that is complex. The complex one can be seen as a bit of an outlier for Stoughton’s bitters, but I wanted to show that there was considerable variety. Considering all of this, I think that the minimal reliable description of Stoughton’s bitters would be bitters based on gentian and bitter orange peel that should yield a hint of reddish color to mixed drinks. This establishes that from very early on, Stoughton’s bitters were thought of as gentian and orange peel bitters. Since any product that though one can purchase today labeled as “Stoughton Bitters” is surely nothing like the historic bitters in either flavor or color, what is one to do? 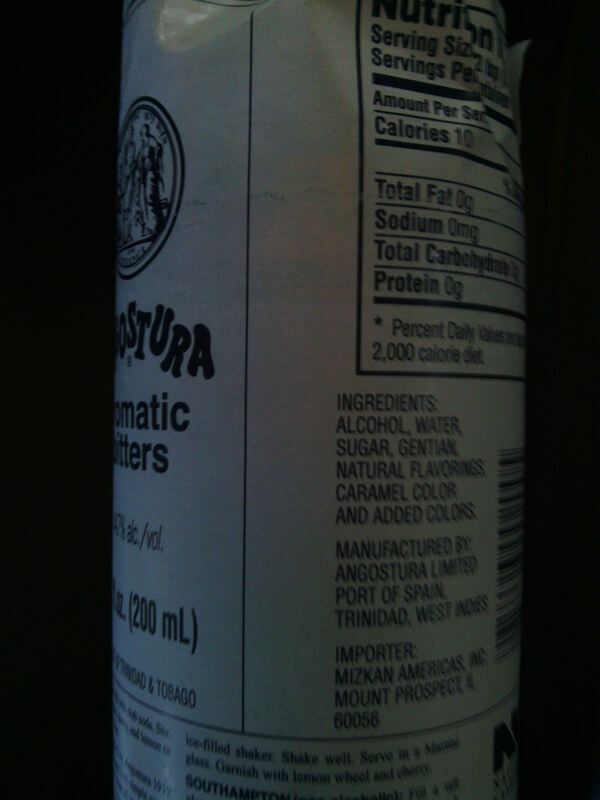 Since gentian is listed prior to “natural flavorings,” it is clear that there is more gentian used in making Angostura aromatic bitters than all of the the other botanical ingredients combined. Angostura aromatic bitters can therefore be described as primarily a gentian bitters — one that is also famous for its ability to tint drinks red or pink. I call this mixture of bitters Stoughton-esque because there are probably some minority ingredients in the above products that would not have been in a classic Stoughton’s bitters. Yet, I am convinced that making these Stoughton-esque bitters will probably yield something very close to the historic bitters with a minimum of work. I settled on the parts shown above because I like the product that way. I also liked the result of using three parts Angostura aromatic and two parts Angostura orange bitters. You could mix the two in different proportions. 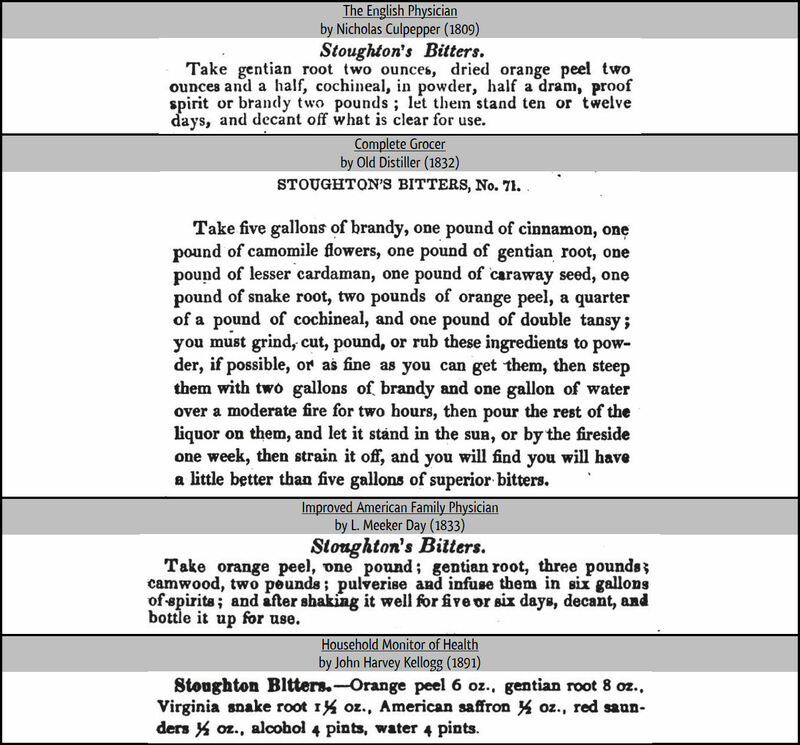 But I think that the early medicinal instruction that Stoughton’s bitters were gentian bitters improved by the addition of orange peel, taken with the survey of historic formulae for Stoughton’s bitters, clearly indicates that the primary ingredient should be gentian. Therefore I would recommend always using more gentian-rich Angostura aromatic bitters in your Stoughton-esque bitters than Angostura orange bitters. Remember that there are other ingredients in Angostura aromatic bitters and so using equal amounts of the two bitters would put the gentian behind the orange. It should also be noted that I can not recommend the use of any other brand of orange bitters at this time. This project is easy to to do, and the result is nice. Then you can make a Whiskey Cocktail the way our good captain liked it.